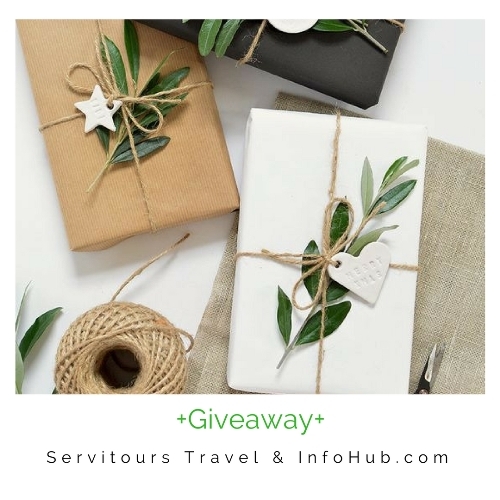 Servitours Travel & InfoHub.com + GIVEAWAY!!! 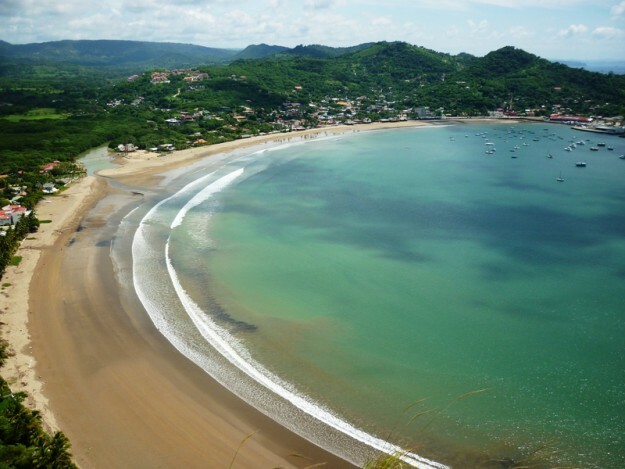 Nicaragua is an awesome destination and can be considered as the hidden gem of Central America. 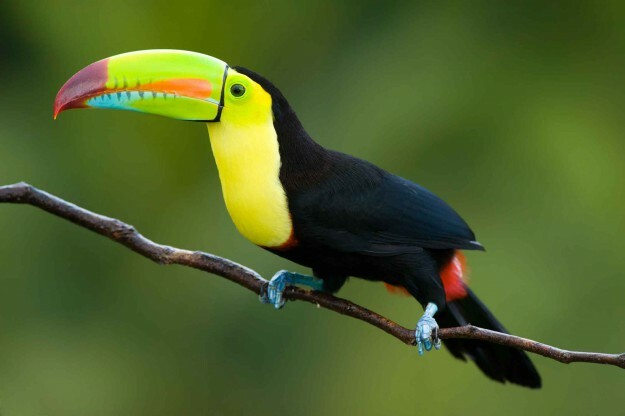 Known as the land of lakes and volcanoes, it offers activities and places that accommodate to all travelers, budget, and families.